Snapchat is reportedly developing a new form of QR code that opens unique content in-app when scanned. 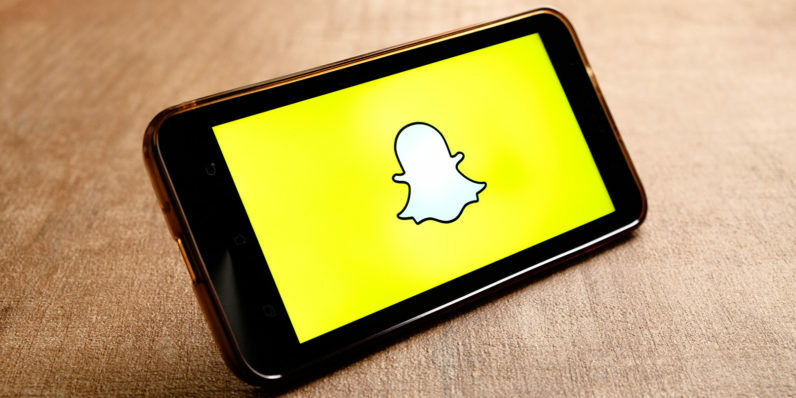 According to The Information, Snapchat’s scannable codes could be found just about anywhere: a box of canned soda, movie posters or even in-store advertisements. They may also carry discounts on goods or services, possibly through a coupon that pops open in Snapchat. Like geo-stickers will do for location, these new codes will provide metadata. It may even be a way for Snapchat to monetize its userbase. The scannable codes are said to launch this Fall, though the source claims the project may be scrapped altogether — but we hope not. It’s one of the first ways we’ve seen a service bridge the real and digital worlds in a way that makes sense.